Marley Lilly is an online store that sells personalized gifts for your loved ones, their products are always trending on the social media websites and they have a great reputation for their amazing monogram gifts. Are you here for some amazing Marley Lilly coupons? Well, you’re in the right place. The Marley Lilly store is one of the most popular online stores on social media for monogrammed gifts and personalized gifts, so we think you’d definitely have an amazing shopping experience there. It is one of the fastest growing online stores for personalized gifts for your loved ones. What kind of gifts do they sell? 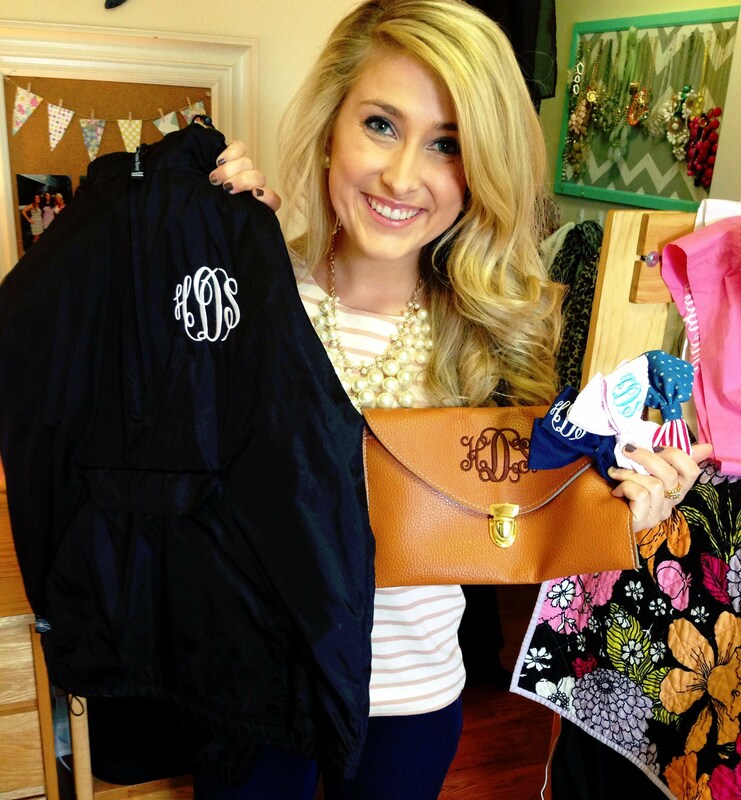 Marley Lilly is definitely a one-stop store for someone who wants everything monogrammed. They sell Gifts, Bags, Clothing, Jewelry, Shoes, Key Chains, Cell Phone Accessories, Drinkware, Hair bows, Hats, Gift Certificates, and Accessories for Pets, Scarves, Towels and much more! They also a “Trending” section and a “What’s New” section which has all the latest products that are popular right now on the Internet. Do they conduct flash sales? Yes, they do conduct flash sales often. They offer exclusive deals in their flash sales, you can also subscribe to their mailing list to know when there’s going to be a flash sale on their website. You can also subscribe using your mobile number so that you get notified by SMS. Participate in the Marley Lilly giveaway for exciting surprises! Check out their personalized jewelry! With the Marley Lilly's monogram design tool, you can preview your initials jewelry with ease. For someone who wants to have some unique jewelry, this is the right place. Some of their most popular jewelry products include monogrammed necklaces, bracelets, earrings, and rings. Do they have a Best Sellers’ section? Just like the Best Sellers’ section in Amazon.com, they have a bestsellers’ section in which you can find all the most popular products that people buy often on their website. They’re also currently offering a $50 USD discount on all orders worth 50 USD and above. How fast do they deliver after ordering the product? If the product you’ve ordered doesn’t contain anything personalized, your product gets dispatched the following business day, but if your order contained anything personalized, it may take up to 5 – 7 days, excluding the transit time. They don’t work on Saturdays and Sundays. Note that the processing time for filigree jewelry is about 10 – 12 business days, excluding the transit time. Can I make the delivery process quicker? Yes, you can. If you need your product delivered as fast as possible, you can pay a “Rush Fee” along with your order which moves your order to the top of their production schedule and reduces your shipping time significantly. Because you need the best for your loved ones, Marley Lilly has a great reputation for selling high quality personalized gifts! You’ll never have to bother going to many stores looking for one perfect product for you. You can just select one of the hundreds of the products on Marley Lilly and get it delivered right at your doorstep. Yes, they conduct giveaways very frequently. If you’re curious, just head to their website and click on the Giveaway section. They also have many promotional products that are quite attractive and affordable! You can also personalize these products to gift it to your loved ones. 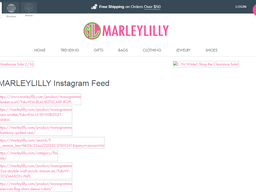 Follow Marley Lilly on their social media pages for faster updates about their products. You can find all the coupons and discounts on their products on our website, so make sure you stay tuned to our website.